A special delivery of trout is set to arrive in Picton next week ahead of the inaugural FishIn event. 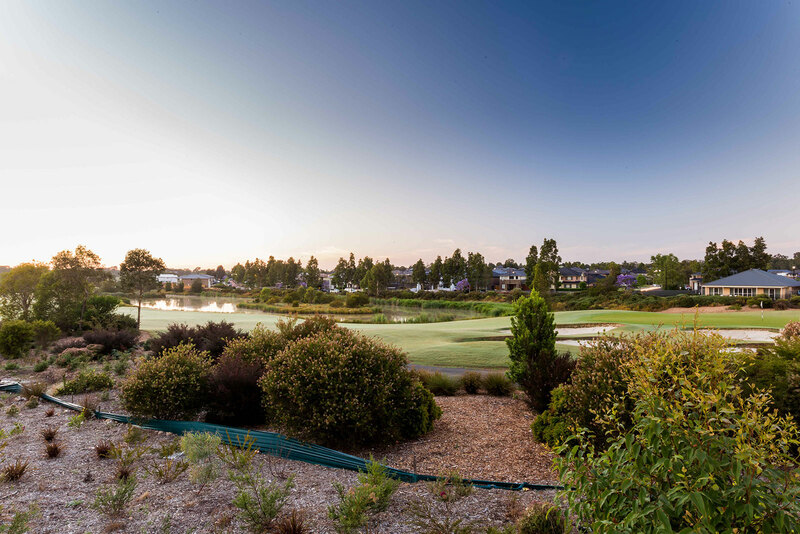 Wollondilly Leisure Centre. 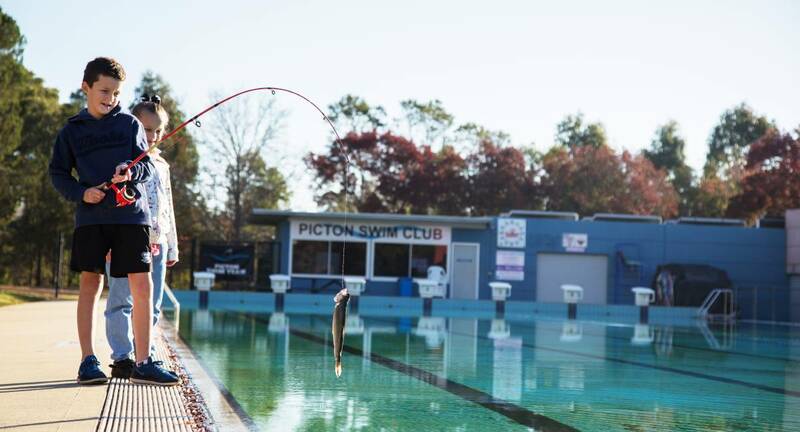 Drop a line in the Wollondilly pool, trout set to arrive in Picton next week ahead of the inaugural FishIn event.